According to the Environment Agency, England received just 85% of the long-term average rainfall between January and March, despite March being wetter than normal. April has also been dry, leaving many soils – particularly in the East – with significant moisture deficits. Many crops have used up the early-applied nitrogen, and the dry weather has also limited nutrient availability, stalling crop growth, he adds. To help alleviate the drought stress, farmers should consider adding a proven biostimulant to their T1 fungicide application. Proplex is a more complex formulation which also includes micronutrients and sulphur and has proven to keep crops growing even in extreme heat and drought. “It’s shown to promote root hairs not just root length – and that is the active part of the root that takes up water and nutrients,” explains Mr Chaplin. 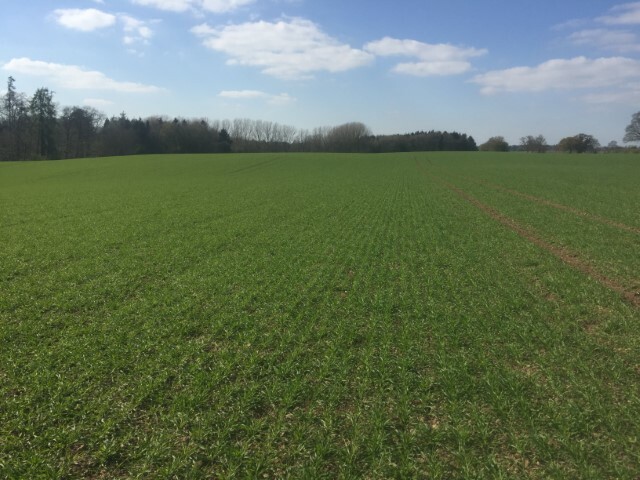 Mr Thomas has been carrying out a lot of tissue analysis on farms, which has thrown up nutrient deficiencies this spring, particularly in magnesium, zinc and boron, which are essential for growth and fertility. 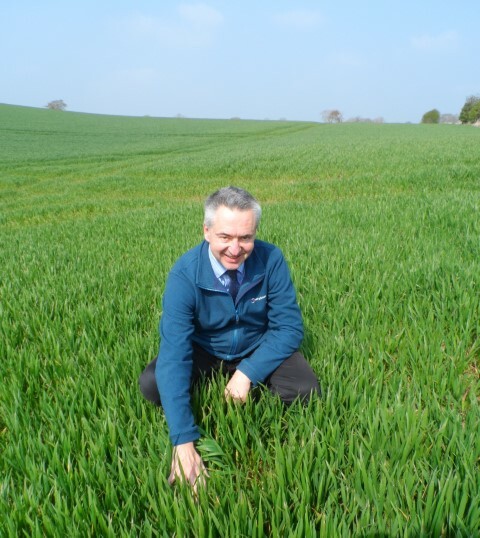 Magnesium deficiency is showing up in a lot of recent analysis, and it will be important to address this at T1 in wheat, as it is key for chlorophyll production and photosynthesis, warns Mr Thomas. For more information visit micromix.com.